As many of you have already heard (at least once), our office is moving! While we loved our home at 125a Kepler Street, starting September 26, 2016 our office will be located at 76 Henna Street in the Body Medical Beauty (BMB) Centre. The entrance is down the driveway directly behind the WorkSafe building. 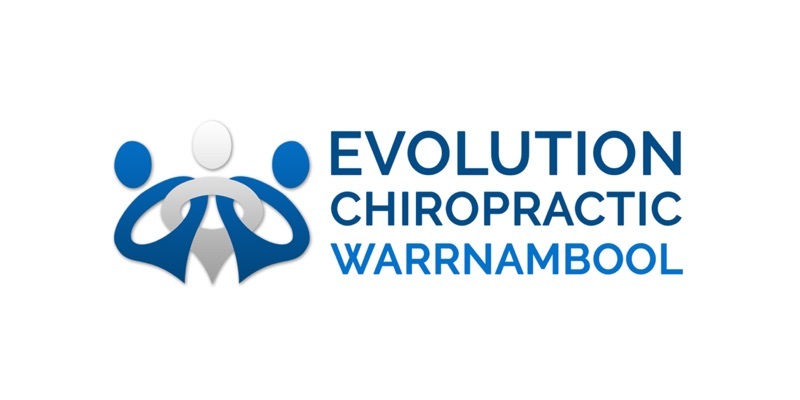 Some of the other surrounding businesses include the Warrnambool Holiday Village caravan park across the road and Henna Street Video up on the corner. Conveniently, there are a few reserved parking spots down the driveway directly outside the office reserved for the BMB Centre specifically, as well as plenty of free parking on the street or in the Woolworths Centre only a few minutes walk down the street on the same side. Our hours, phone number and smiling staff will remain unchanged, so don’t hesitate to get in touch with any questions. We look forward to seeing your familiar face in our new home at the end of September!